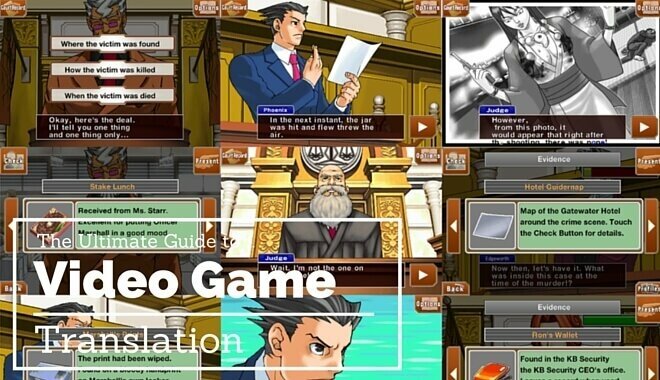 If you have ever played a very old video game and had an extremely hard time trying to figure out where to go next or what is going on in the scene because the words are jumbled or don’t make sense, you’ve experienced video game translation in its infancy. The industry has changed exponentially over the years. Just as video games have become artistic, realistic worlds with rich, intricate storylines, the world of video game translation has improved and gone global. Many years ago, most video game text was ran through general translation scripts which left a lot to be desired. It can be compared to those times you may have tried to translate a quote a foreign friend has sent you and the translation you get from a generic translation engine is more confusing than the original quote! With that in mind came the rise of the video game translator. This talented, bilingual individual can take the text of a video game that was developed in another language and create an expertly translated version in the language ordered by the game company. 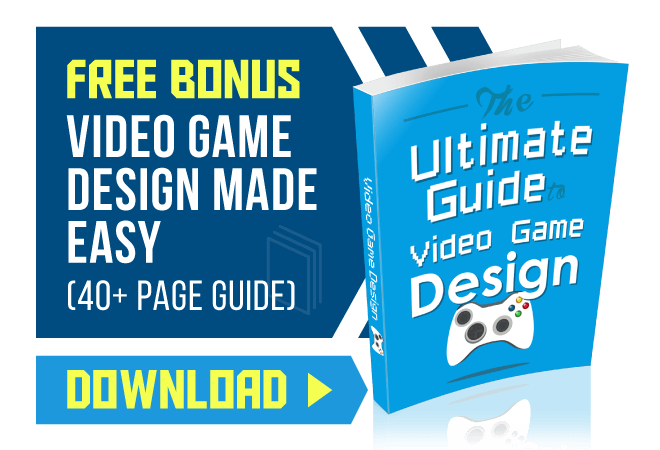 The video game business provides billions of dollars in revenue for game designers and distributors all over the world. With multiple platforms and 155 million gamers in the United States alone, the need for translation is on the rise. When game development companies complete their market research and compile a list of countries where they visualize high sales numbers, they will often order the game to be translated into the language spoken by the majority of people in that country. Previously, this work was often outsourced and the results came back poor and sometimes had to be redone at great cost to the developer. Now, degreed professionals are making a name in the translation world. Translation isn’t always about changing text word for word into the new language. The video game translator also needs to have a working knowledge of cultural norms and other important factors like slang and local customs in order to make accurate translations. Being bilingual for this position also requires a familiarity with the culture behind the language so that traditions, cultural sensitivities and other nuances can be respected. For example, humor often doesn’t always translate well and should be researched carefully. This adds authenticity to the game and will earn respect, higher sales and positive reviews by the consumers who purchase the games. Therefore, it is worth hiring a talented and respected translator to complete the job. Many people who work as professional video game translators have degrees in a foreign language. You need a solid, working knowledge in both the language you are translating from and to in order to be highly successful. Breaking into the business can be hard at first, as many translators have worked hard to build up clients and their resumes. In order to command the best rates for translation, be sure to present your credentials and examples of any other jobs you have completed in order to boost your chances. Many companies will want you to be fluent in the language the game is being translated into and in some cases, a preference for being a native speaker may be desired. One way to show your credentials to a potential translation company is by compiling a portfolio of your work along with your resume. Showing the quality of your previous work can show off your skills and add an air of confidence that will get you hired. If you are new to translation as a career, you can translate the games you play or those of your friends to give quality examples of your abilities. While the pros can be steady translation work at a reputable translation company making a great rate of pay, there can be a few cons. When you are new to the trade, translation companies may try to take advantage of your lack of experience by offering low rates. The best way to overcome this is to work hard and produce the highest quality work in order to move up. Do your research and look for reviews of translation companies and ask around in forums for advice. As the video game industry continues to grow, there doesn’t seem to be a decline in the need for international translations anytime soon. 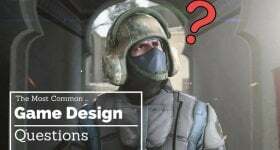 What Are the Best Game Design Majors?